Wow, best collected gallery. Thanks for post. 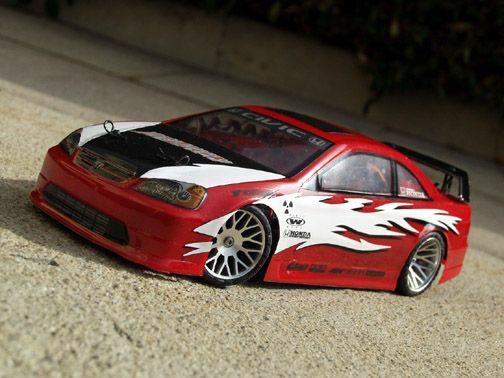 We should start up a new HPI Micro RS4 Gallery! Post up whatever photos you still have from back in the day! I would love to see them! Cool man! Post up whatever you have! I haven't seen them yet what bodies and decals do they make? They make repops of all the original HPI bodies as well as the RAD, ARM, and a couple of others that I have never seen before. 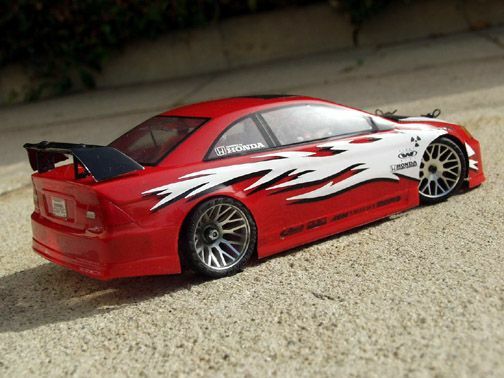 Just search ebay for "HPI micro body" and you can check them out. Hey - you wouldn't happen to have an extra set of AVM wheels you would be willing to part with, would you? Good to see someone on the forum as things here are ghostly quiet these days. The Team Blue Groove micro bodies are nice but they do not include decals. I've looked at them, but without any decals I won't buy. Post pics of your stuff if you like and here are a few of mine. Hey SteveM - Nice, I especially like the NSX! Doesn't hurt to ask! Some sold on eBay a while back - I was going to try and purchase them, and then totally forgot about them until after the auction had already ended. Doh!